Image processing, machine vision and robotics have been successfully applied to manufacturing processes, such as defect inspection, product classification, automatic optical inspection and measurement, and component handling and manipulation in recent decades. However, due to the needs of full inspections in all manufacturing categories, the related technologies attract more and more attentions. Besides, the developments of Artificial Intelligent (AI) such as machine learning, deep learning, and convolution neural network have been proved very useful to enhance manufacturing technology. The aim of this special issue is to present the latest achievements in machine vision and robotics, and AI enhanced manufacturing technology. Through this special issue, enhancing the understanding of the present status, trend, and further promoting are expected. Thus, all researchers in this field are invited to contribute new achievements. 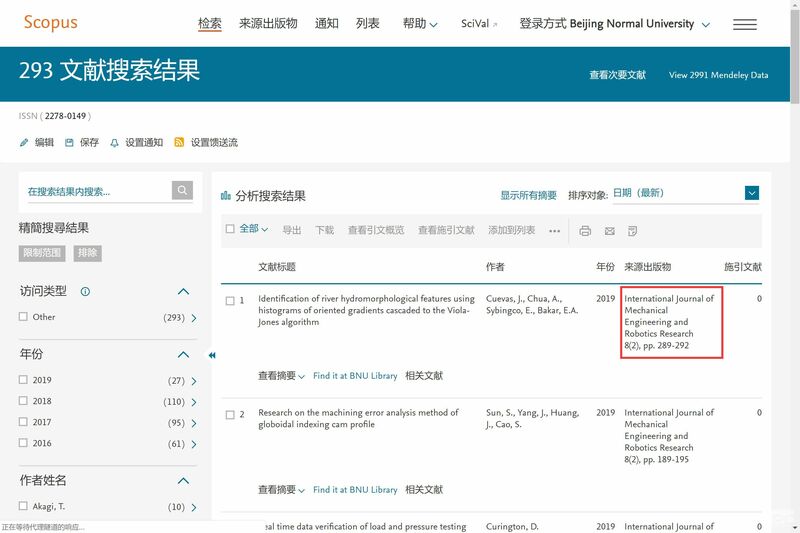 Please prepare your paper according to the journal template, which is available at http://www.ijmerr.com/uploadfile/2015/0819/20150819064635301.doc. Please submit your paper by Easychair Submission System (http://www.easychair.org/conferences/?conf=iccdm2019 ) or by email via iccdm@asr.org.